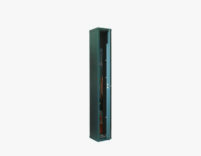 AS 20 Cabinet is the line of modular cabinets made up of five elements assembled together with the doors. 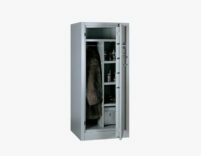 The AS 20 armored cabinet is easily transportable and is characterized by extreme simplicity for installation. 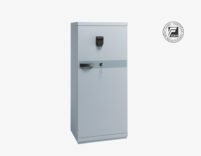 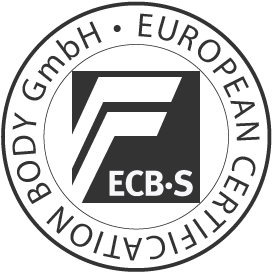 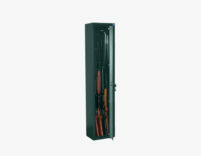 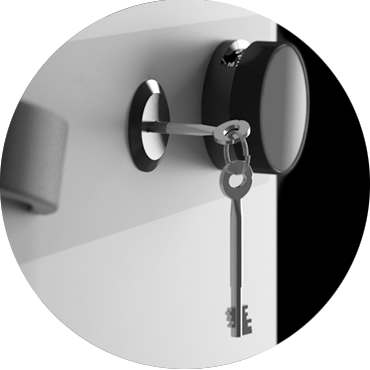 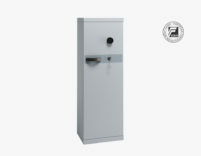 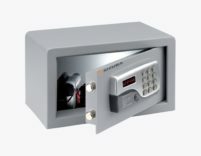 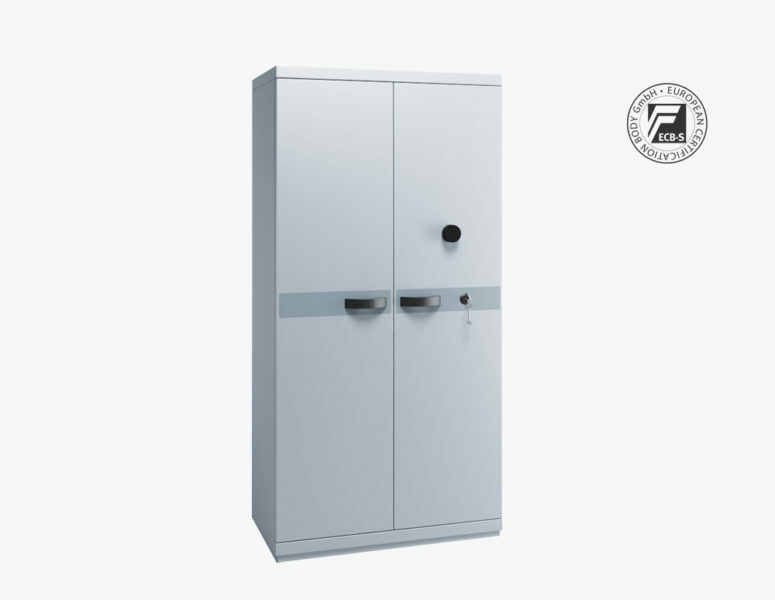 The AS 20 modular armored cabinets, even if internally bolted, maintain the same guarantee of safety and resistance to break-ins that characterize the monoblock cabinets.